AK just released his first single off his upcoming junior solo mixtape Insomniak. 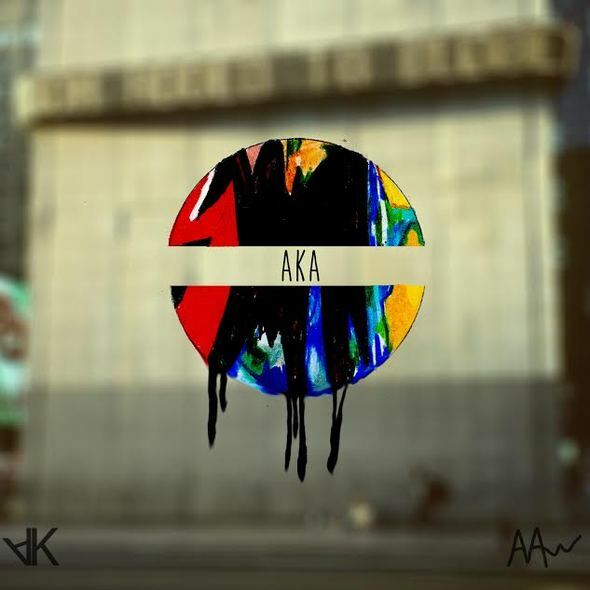 “AKA” features a smooth, true to hiphop beat which was produced by Alex Bloom and mixed & mastered by David Nakaji. AK comes through with an onslaught of hard hitting lyrical verses that will hook and entertain any and all who hit the play button on this old school vintage sounding hit! AK intends on releasing four singles, a cypher and a couple videos leading up to the release of his Insomniak mixtape due out in April!